TECNO Spark Series needs no introduction in Nigeria. They are the most sought-after budget smartphones that offer value for money. 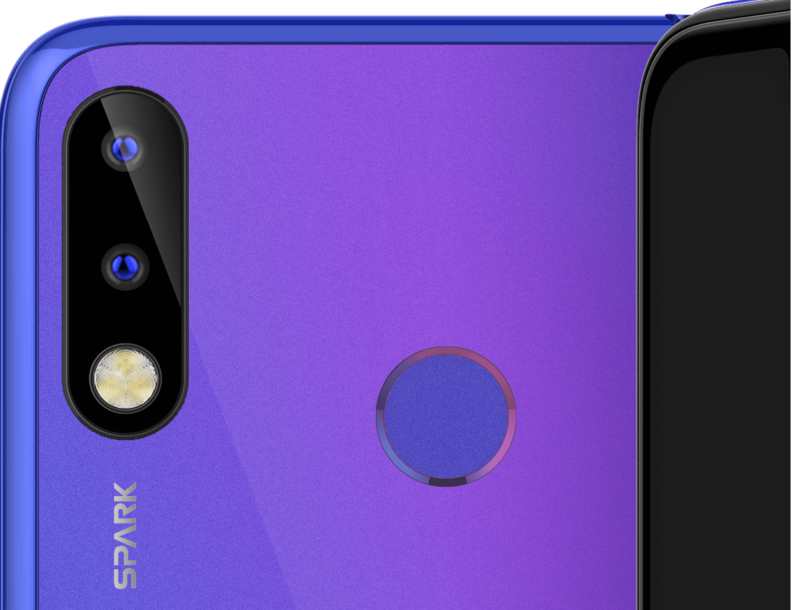 The Spark 2 is almost a year old, and as per TECNO’s Tradition, the Spark series are refreshed after a 12-month period. So, if everything goes as planned, a new TECNO Spark smartphone is expected to be launched soon. Already there are rumours flying around on the specifications of the device and many people having been looking forward to get a glimpse of the device’s image/specs. 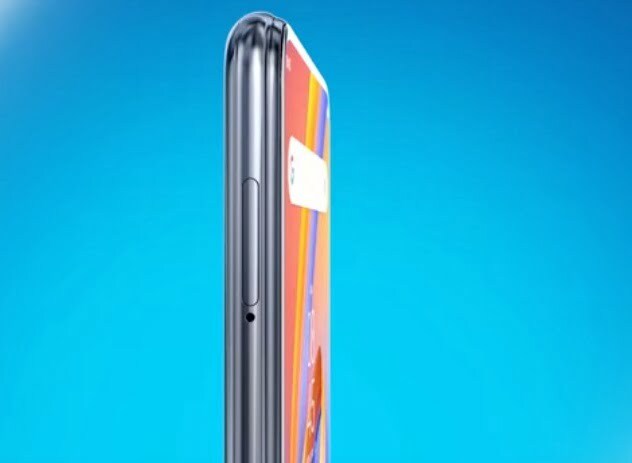 On other departments, the yet to be released TECNO Spark 3 is definitely not a slouch as rumor has it that the device will flaunt several new features such as an amazing facial ID security feature and a Full view display. And, we also hear that the price tag will be unbelievable. However, all we can do now is wait and see, what TECNO have in store for us.